When Passbook launched, excitement was high — among marketers and retailers in particular. 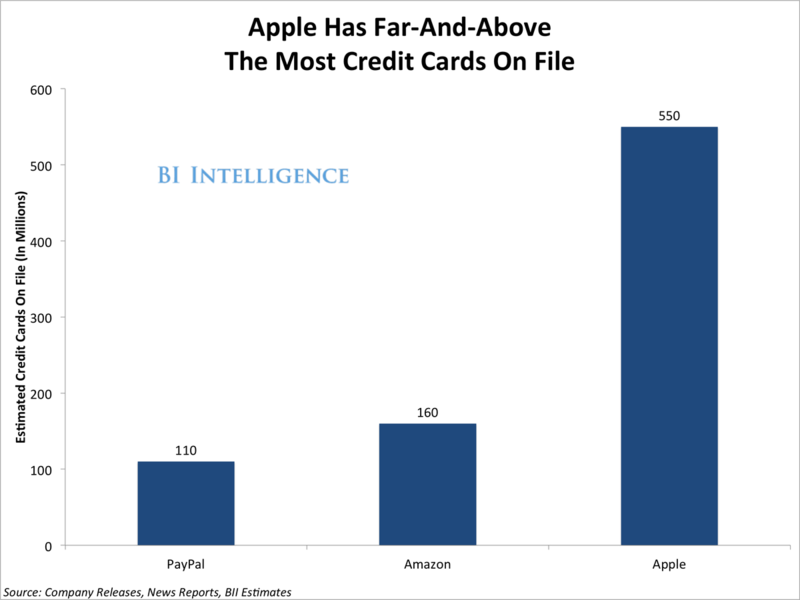 “Forget The E-Wallet, It’s Apple’s Passbook That Will Transform Retail,” declared an op-ed in Ad Age in October 2012, just two weeks after the iOS 6 launch. The op-ed was written by Krishna Subramanian, CEO of ad company Velti. “With Passbook,” wrote Subramanian, “the integration of promotions, redemption, and ongoing loyalty will be closer — and more location-specific — than ever. Subramanian pointed out that Passbook also solved a real problem: that coupons don’t work very well. Looking ahead to this fall’s TV season, Ad Age collaborated with social media monitoring firm Trendrr to produce a graphic representation of key companies in the dynamic social TV space. 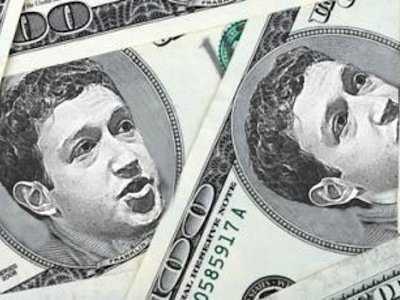 Facebook is a daily destinations for millions and millions of consumers. Increasingly, their ad products offer targeting according to specific demographics, social connections, interests, and habits. 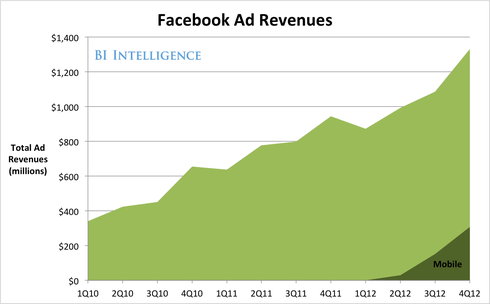 Advertising on Facebook has become more sophisticated, varied, and data-intensive. Facebook has rolled out a spate of new ad formats in the past year and now offers at least seven major ways to advertise. In a new report from BI Intelligence, we analyze the state of social media advertising and where it is heading, offering a comprehensive guide and examination of the advertising ecosystems on Facebook and Twitter, analyzing each of their principal ad products and concepts behind them, offer a primer on Tumblr as an emerging ad medium, and detail how mobile is an important part of this story as mobile-friendly as native ad formats fuel growth in the market! . As recently as late 2010, mobile commerce was only 3% of e-commerce. By the end of last year’s holiday shopping season, that number had risen to 11%, according to comScore. That’s approximately $18.6 billion in consumer spending – and that doesn’t even include travel-related purchases, which comScore counts separately. New mobile merchandising trends — merchandising being the art of selling people products they didn’t know they wanted — like mobile catalogs and coupons are helping to drive this explosion. Thanks in part to this new ecosystem of retail and shopping apps, mobile-generated retail spend could rise to 15% of retail e-commerce by the end of this year. In a new report from BI Intelligence, we examine the main reasons why mobile commerce is exploding, dig deeper into the numbers underpinning the explosive growth, and analyze the new mobile merchandising trends — like mobile catalogs and coupons – that are contributing to this growth. Driving digital revenue: Successful coupon campaigns can help e-retailers acquire customers and drive online sales. 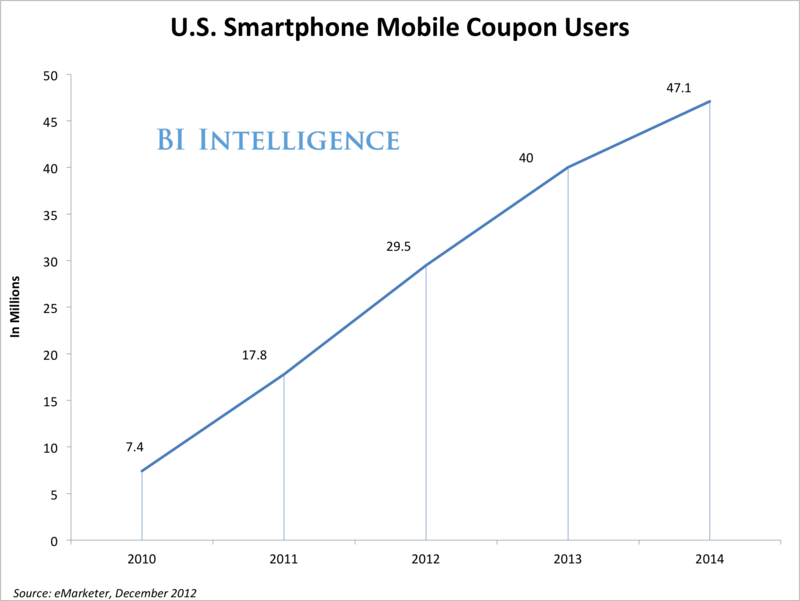 By 2014 the number of mobile coupon users is expected to increase to 53.2 million a year. At roughly 10%, the redemption rate of mobile coupons crushes that of print coupons, which hovers around 1%. Increasing offline sales and foot traffic to physical stores: Effective coupon strategies can lure more consumers into bricks-and-mortar locations. Mobile coupons are also proving to be a path into mobile for large consumer packaged goods brands that have previously shunned the medium. Gathering data: Because they are received on phones but often redeemed offline, coupons are a perfect medium for acquiring consumer data. It is a great way for them to collect data on offline purchases and close the mobile-to-offline purchase loop. In a world where the linking of offline and online consumer behavior is still a daunting challenge, that’s a valuable resource. Building relationships: Coupons are essentially just another channel through which to communicate with consumers. It’s useful to think of coupons less as a discounting vehicle, and more a piece of content with an offer appended. If coupons are done right, they will weave a customer and a retailer or brand more tightly together. To access BI Intelligence’s full reports on Mobile Commerce, sign up for a free trial subscription here. In a new report from BI Intelligence, we analyze the state of social media and where it is heading, offering a comprehensive guide and examination of the advertising ecosystem on! & nbsp;Facebook and Twitter, offer a primer on Tumblr as an emerging ad medium, and detail how mobile is an important part of this story as mobile-friendly as native ad formats fuel growth in the market. drag2share: Smartphone Penetration Reaccelerates In The U.S.
Handset manufacturers will have to find new markets as U.S. smartphone sales growth slows. U.S.-focused developers will start to refocus on monetization as audience growth will no longer be robust. Mobile platform operators will need to focus on converting users of rival platforms to their ecosystem as they can no longer lean on a steady stream of new smartphone owners to boost usage. Click here for a larger version of this chart. 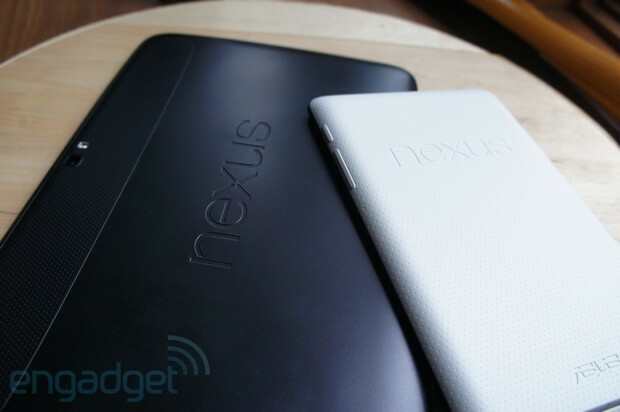 When Google unveiled the Nexus 4, Nexus 10 and a refreshed Nexus 7 in October, the moment was arguably the crescendo of a change in the Android ecosystem that had been building ever since Amazon’s Kindle Fire first braved the marketplace in 2011. Along with a widely expanded Amazon lineup that includes multiple Kindle Fire HD models and a price-cut tweak to the original Fire, two of the largest players in the mobile world now have top-to-bottom device businesses built around selling at break-even prices and recouping their money through content. That might sound good on the surface, but it’s a bad omen for competitors that genuinely can’t respond in kind — and it could erode some of the values of diversity and innovation that we’re supposed to hold dear as technology fans. Editorial: Amazon and Google are undermining mobile pricing, and that may hurt everyone originally appeared on Engadget on Sat, 03 Nov 2012 13:00:00 EDT. Please see our terms for use of feeds. In a new report from BI Intelligence on the mobile advertising ecosystem, we explain the complexities and fractures, and examine the central and dynamic roles played by mobile ad networks, demand side platforms, mobile ad exchanges, real-time bidding, agencies, brands, and new companies hoping to upend the traditional banner ad. Mobile ad networks: Mobile ad networks aggregate advertising inventory and match it with advertisers, much as online ad networks do. Networks soak up ad inventory, analyze its potential, and sell it by matching it to advertisers’ needs. Where networks differentiate is in value-added services, such as aggregating buying power to strike better deals, or improve targeting. The largest ad networks have their own sales forces reaching out to advertisers, as well as their own campaign optimization technology. Demand side platforms (DSPs): These function similarly to ad networks, in the sense that they help match advertisers with inventory, but tend to work hand-in-glove with brands. DSPs are complementary to the ad network business because they more richly describe mobile audiences. But once DSPs start hiring their own staff to sell ad inventory, the complementarity could end, and DSPs would compete more head-on with ad networks. Mobile ad exchanges: Exchanges automate many parts of the mobile ad process, and can connect publishers with multiple ad networks. Ad exchanges are primarily supply-facing at the moment, and have relatively few interactions with mobile ad agencies (even less so with brands). Agencies are disincentivized from using exchanges because they threaten their lucrative role as the brands’ media buyers. Mobile Ad Agencies and Mobile Marketing: One of the gripes you often hear around the mobile ad industry is that agencies don’t get it. According to the U.K.’s Association of Online Publishers, 55 percent of publishers blamed “agencies’ attitude” for low mobile ad revenues. That may be changing. Several people we talked to said agencies are doubling down on mobile, and competency is improving. To access BI Intelligence’s full reports on The Mobile Advertising Ecosystem, sign up for a free trial subscription here. Mobile has tripled its share of U.S. consumer’s media consumption since 2009. 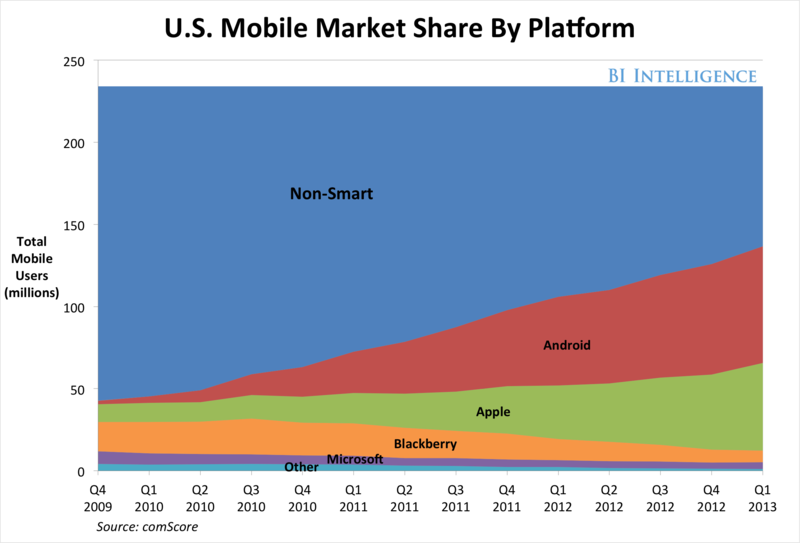 According to eMarketer, mobile’s share jumped from four percent in 2009 to 12 percent this year. 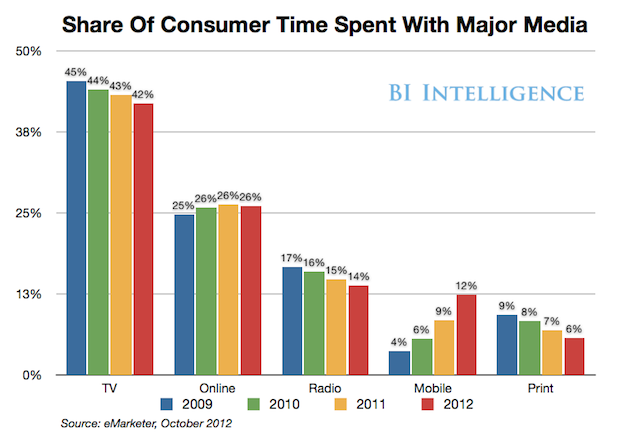 Mobile’s gains came at the expense of traditional mediums like TV, radio, and print. 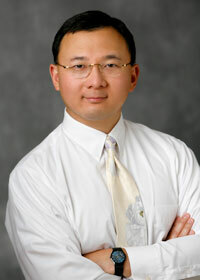 Online’s share held steady. Meanwhile, mobile advertising revenues are only about 1 percent of U.S. ad spend. 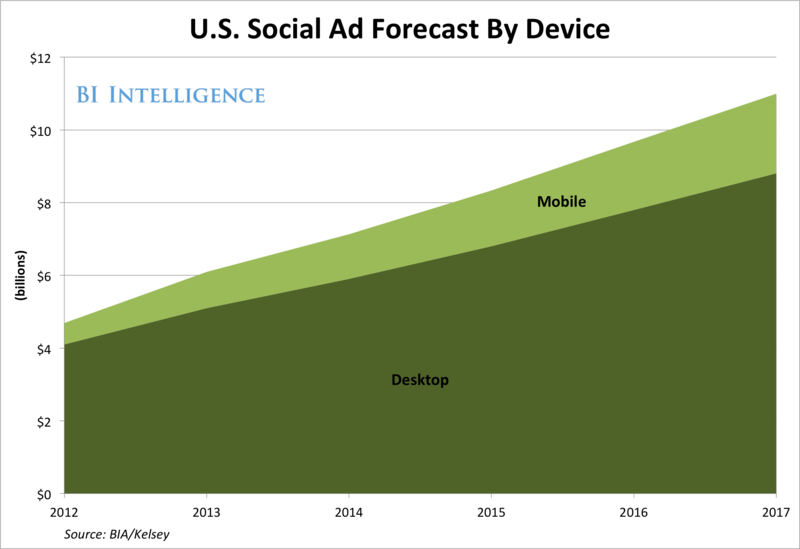 Many observers take this disparity as evidence that mobile ad revenues are set to skyrocket. However, mobile doesn’t need to gain parity for mobile ads to be a huge opportunity. Furthermore, the time-gap argument glosses over the real challenges: smaller screens, consumers’ resistance to mobile ads, and an incredibly complex ecosystem.